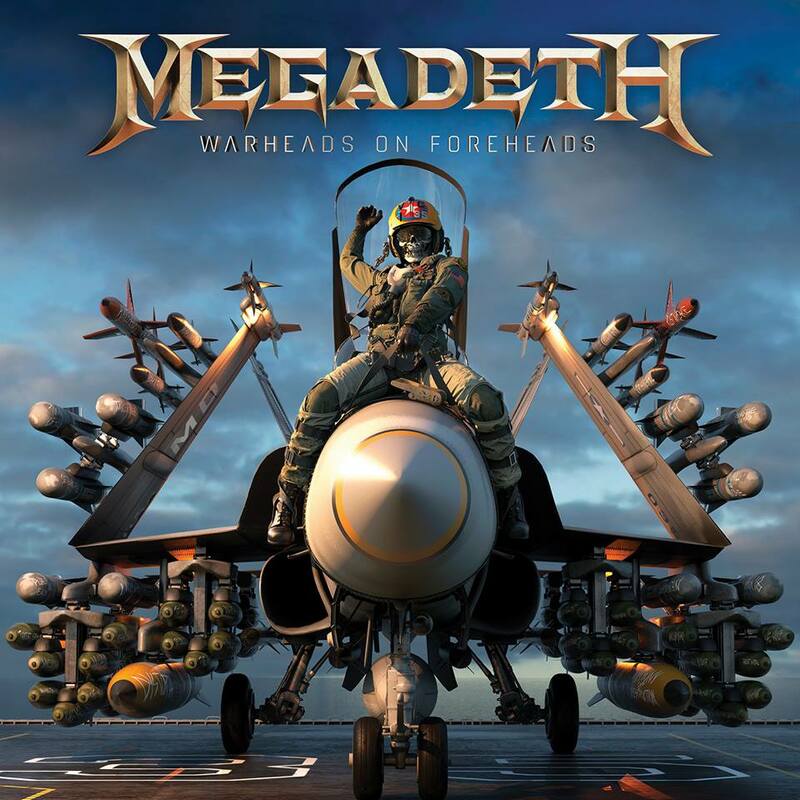 MEGADETH – “Warheads On Foreheads” Releasing On March 22nd! This entry was posted on January 11, 2019 at 2:00 pm and is filed under Heavy Metal, Metal, metal music, Music, music news, rock music, world news with tags 80s thrash, dave mustaine, Heavy Metal, megadeth, metal odyssey, rock music news, Thrash Metal. You can follow any responses to this entry through the RSS 2.0 feed. You can leave a response, or trackback from your own site. But I already have a Hits set of theirs. Outstanding cover art aside, is this strictly necessary?